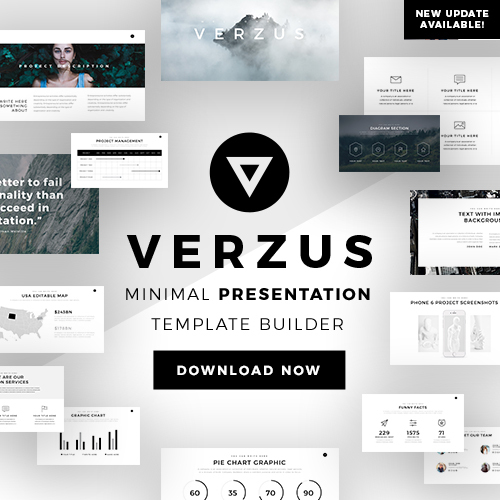 Amaze your audience by using this stylish and simple Gutenberg Presentation Template. This template contains a minimalist background composed of a bright green color scheme that will make your presentation stand out from the rest. Gutenberg Presentation Template is extremely versatile and can be used for various types of presentations. For example, you can use it to display your latest social media presentation. This template will assist you in showcasing all the current social media metrics and trends that are happening at the moment. Highlight important aspects and points by inserting powerful images and quotes. To add credibility to your presentation you can add dynamic infographics such as charts and graphs that will convince your audience. 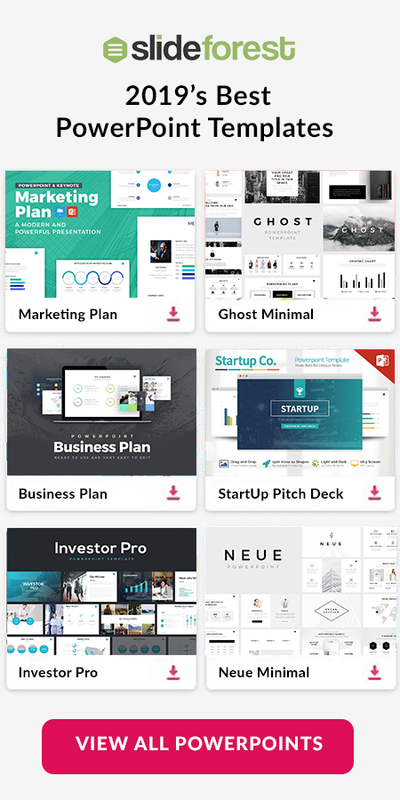 Section cover slides will help you to smoothly introduce all of the various social media topics you are wanting to discuss. 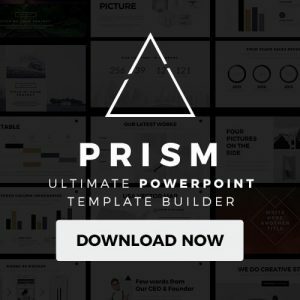 Gutenberg Presentation Template can be download absolutely free and is compatible with Microsoft Powerpoint, which makes it extremely easy to use.